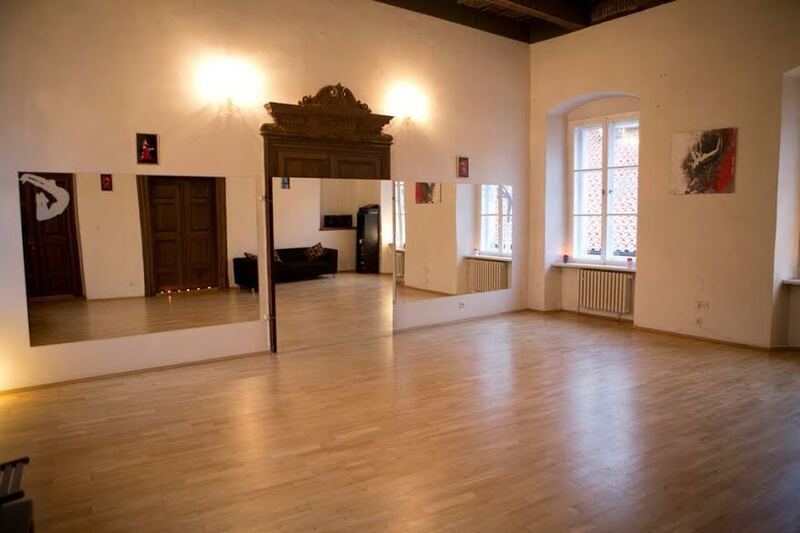 Welcome to the chamber dance school located in the very heart of Prague – in The Golden Melon house (Dům U Zlateho melounu) near the Old Town Square. Our school has more than a century of dance history with its origins traced to 1828. This was the place where famous dance school was situated where artists, nobles and their families used to dance. For the first time doors of the school were opened by talented Hynek Link. Later school continued to develop under the guidance of his no less famous son Karel Link. 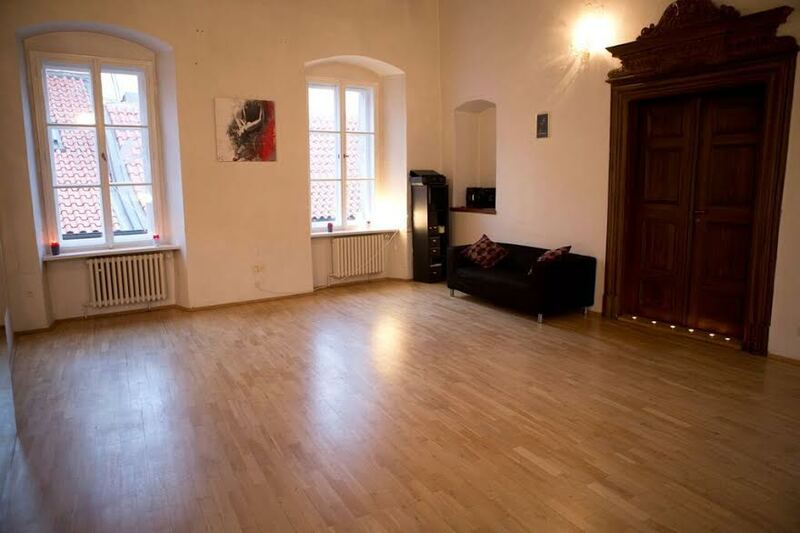 Here took place the first Taneční beseda in Czech Republic and it has promptly become popular among local bohemians. Adolf Hejduk, Vítězslav Hálek, Jan Neruda were among the guests and students of the school. This was the place where Jan Neruda met Anna Golinova, love of his life. 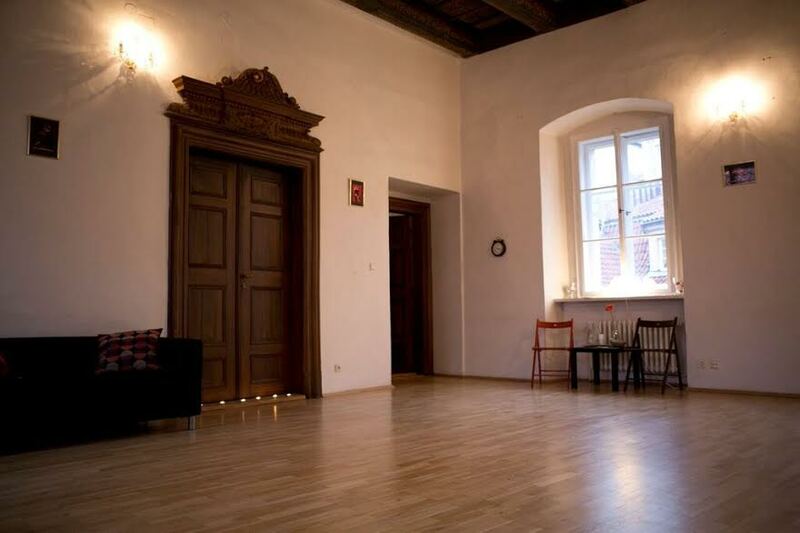 In addition, this house has been the center of Prague’s cultural renaissance. In the 1860s The Golden Melon house became famous in the world of music. The piano rental store was opened here. Lovely music gatherings took place in its premises. Among the guests were a lot of famous people like Anton Rubinstein, Hans von Bülow, Petr Čajkovskij, Otakar Ševčík, Sergej Rachmaninov, Edvard Grieg and other outstanding composers and performers. Thanks to its rich history The Golden Melon House was considered a symbol of Prague’s cultural renaissance of the 19th century. It has been well-known not only in the Czech Republic but all around Europe. This building was famous also for its art galleries and workshops. The Golden Melon house is officially recognized as a cultural heritage monument. 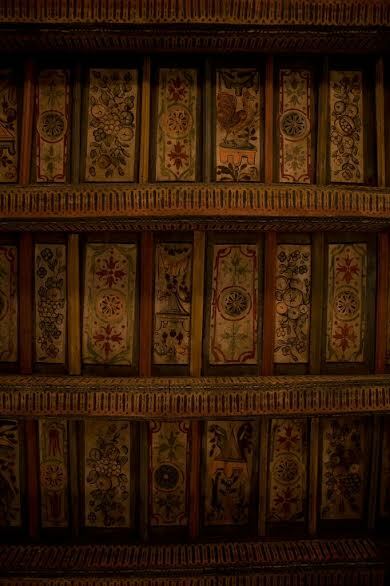 Everyone who enters these antique doors feels the energy of this building that has inspired people for over a century. Studio Baila continues dance traditions of this place. 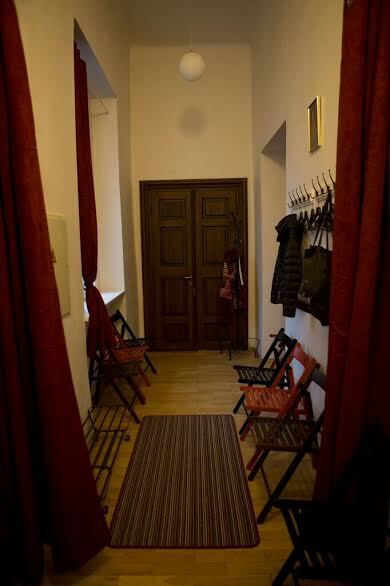 Thanks to the efforts of Studio Baila one of the halls of the famous school is now reopened. You can chose any direction of your choice. We will assist you not only in mastering your skills but You would also experience positive emotions and have a good mood. There are no age or level restrictions in Studio Baila. In our schedule you can find groups for beginners and advanced, for both young and older people. We also have workshops that would help you to improve your dancing skills. The most important feature of our lessons is an individual approach. Number of participants in each group is strictly limited what makes our lessons more effective. Studio BAILA - is not just a dance school, dance is a whole world full of creativity, professionalism and charging energy!